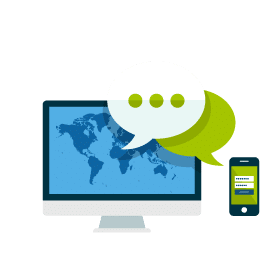 An Online marketing company needs to understand the big picture. 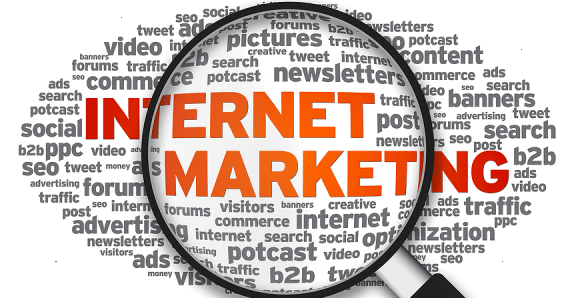 We take a holistic approach to your internet marketing strategy, with our main focus and emphasis on conversions. 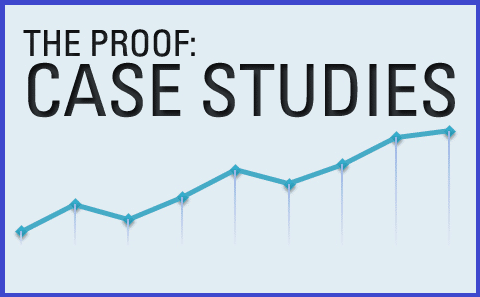 Generating new traffic is important, but converting that traffic is critical. 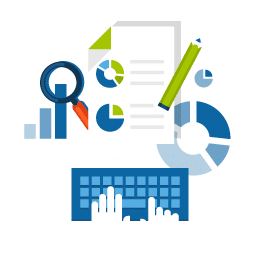 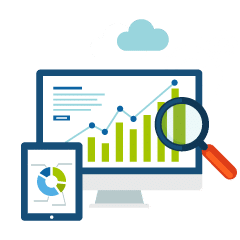 Our full service search engine marketing plan and execution, coupled with website tweaks or redesign will ensure you reach ultra targeted traffic, with the highest contact rates in your industry whether phone call or contact form requests. 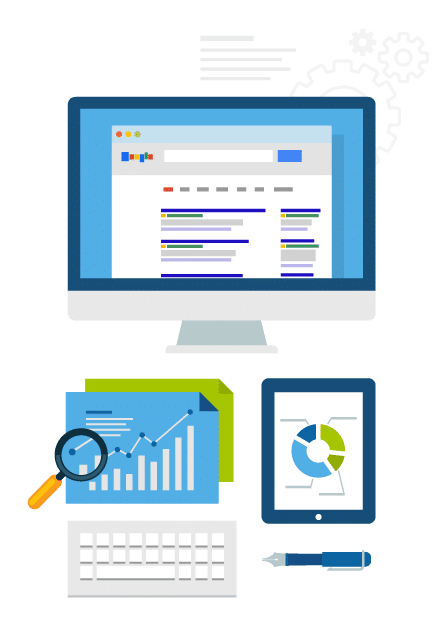 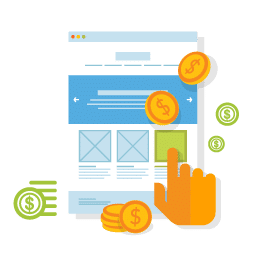 Where other agencies will attempt to sell on you preset packages or templates, NJ SEO understands you are a unique business, with custom needs, which is why a full consultation is provided to new clients.